I ran across the subject of a Ketubah in a new wedding book I picked up, and was mildly intrigued. After doing some initial research for this article, I was actually in awe of the meaningful rituals symbolising the beautiful bond between a husband and wife, and the obligations to each other. As someone who has never attended a Jewish wedding, I haven’t been exposed to any Jewish wedding traditions. Although, I did miss out on the chance to go to a destination wedding a few years back for a family friend, and after seeing the photos I totally regretted not going! We posted this wonderful traditional Jewish wedding earlier. 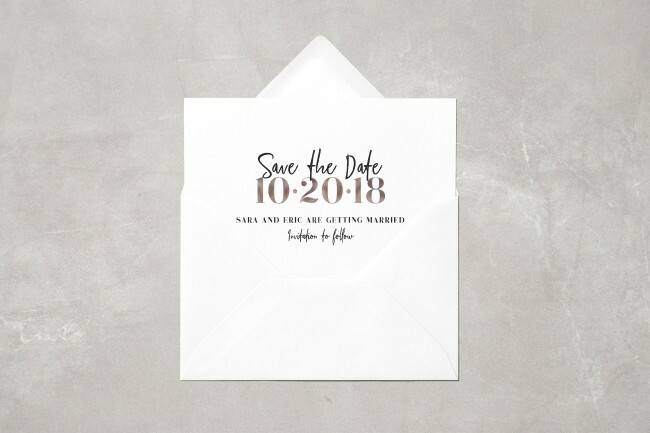 And now let’s delve a bit deaper into the details to answer all of the questions you might have when it comes to the Ketubah and your Jewish wedding day. First off, what is a Ketubah? 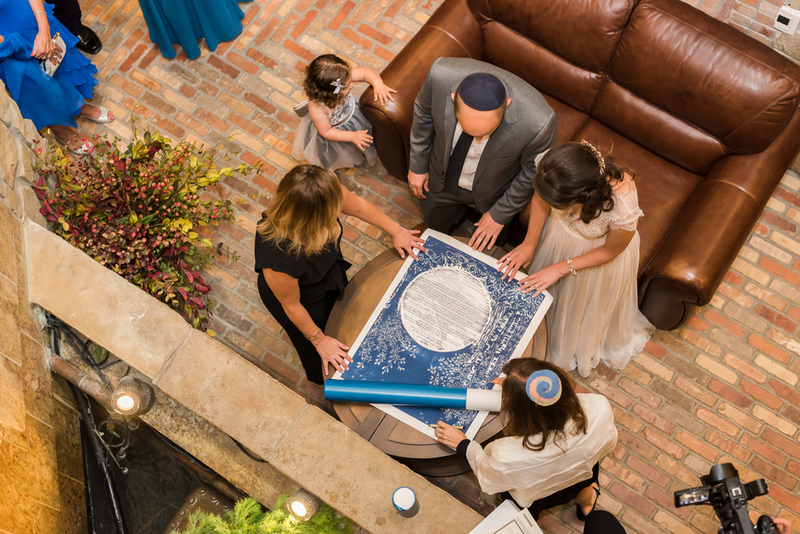 A Ketubah is a Jewish marriage contract that outlines the rights and responsibilities of Jewish partners to each other. Mainly outlining the groom’s (aka chatan) various responsibilities to the bride (aka kallah): to provide food, shelter, clothing and to be attentive to her emotional needs. 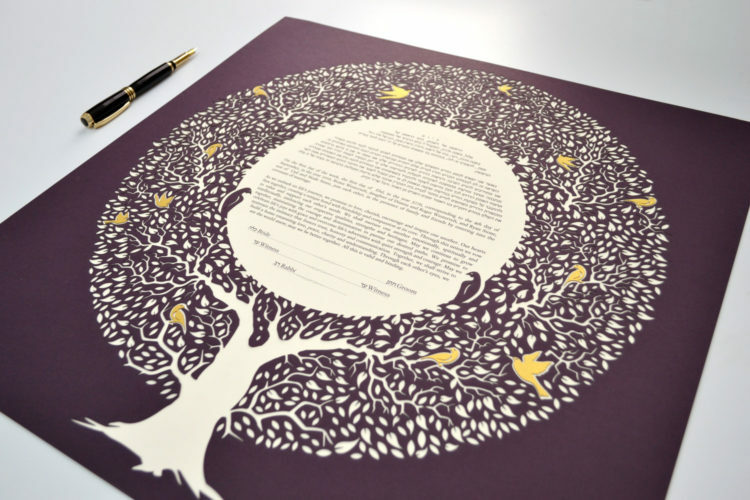 The Ketubah also outlines financial arrangements in the event of death or divorce. Ketubahs aren’t actually religious documents, as they don’t mention God blessing the union, but they are part of Jewish civil law. The couple along with two witnesses sign the Ketubah before the ceremony takes place. Aftwer which it is read aloud to guests during the ceremony. Are there any Jewish brides out there that believe it’s bad luck to see the groom before the ceremony? Well it is time to dispel that myth. Jewish tradition does not include the superstition about the groom not seeing the bride before the wedding. In fact, the tradition is the exact opposite: before the ceremony at the Bedeken, the groom puts the veil over the bride’s face. We’ll touch on this a bit further down the article. When is the Ketubah signed? 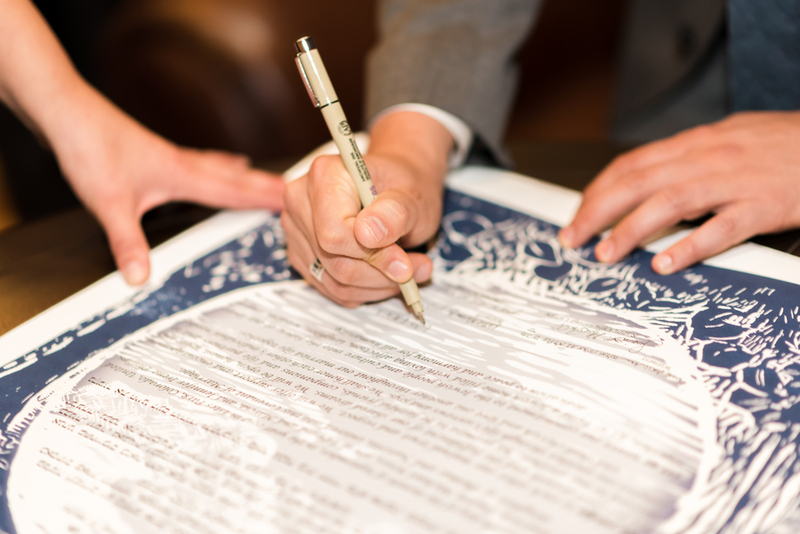 The Ketubah signing is the most important part of the wedding ritual. 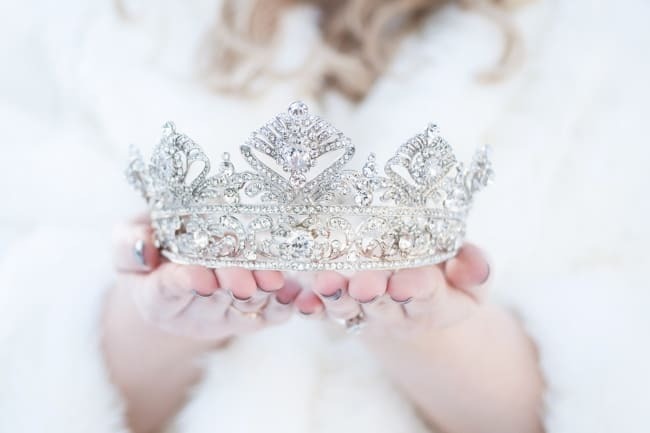 Traditionally, the bride and groom would already be dressed in their wedding day attire and would come together with their spouse-to-be, two non-blood related witnesses, and the rabbi in order to sign the Ketubah. 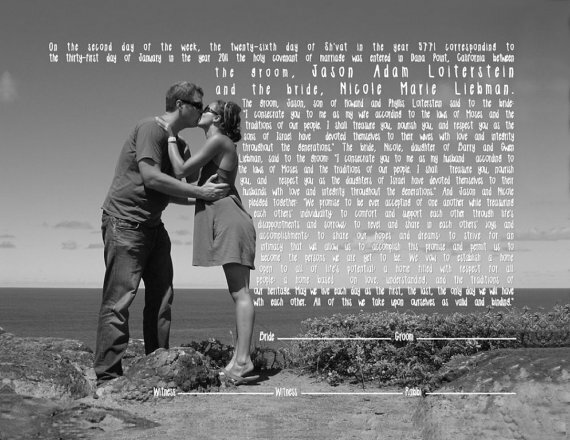 In the eyes of the Jewish religion, after the Ketubah is signed the couple is married. The ceremony part is for the rabbi to give the couple their seven blessings and for the public to see the couple. The custom of the Badeken di Kallah (veiling of the bride) is a long standing tradition. The newlywed couple come together for the first time and the groom places the veil over the bride’s face to ensure he is marrying the right woman. The actual tradition comes from the Bible. Jacob is tricked into marrying the sister of the women he loved, as he hadn’t seen her veiled face beforehand. If the groom places the veil over the bride’s face himself, he will know it is his true love and will not fall for trickery. Okay, so it may be a little old fashion, but we like it and are going with the Jewish tradition! After these two customs are complete, the couple then holds the main wedding ceremony in front of all their guests. 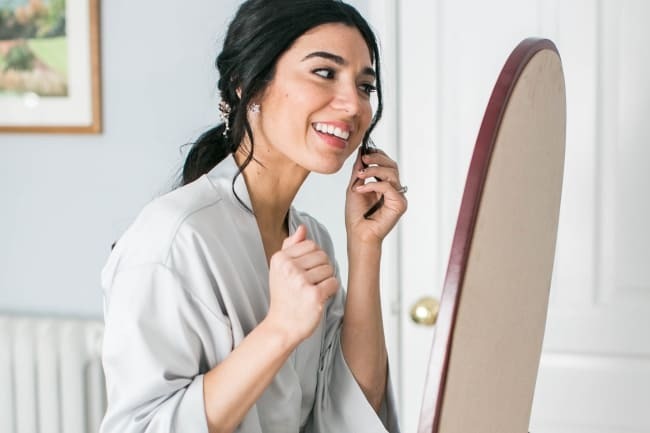 Tip: Why not take advantage of this time and take first look pre-ceremony pictures together. The bonus is that your hair and makeup will have just been done and will be at its freshest. Plus, you will have that much more time during cocktail hour to mingle with your guests. Its a win-win! Who signs the Ketubah as a Witness? Witnesses who can sign the Ketubah vary depending on the different Jewish branches. Reform / Reconstructionist: In more liberal Jewish communities (and depending on the rabbi), the rules are often much more relaxed. Females may be able to take on the witness role, and some rabbis will even accept non Jewish wedding guests as Ketubah witnesses. Who can sign an interfaith ketubah as a witness? Dual Faith / Secular: The choice of witnesses is entirely up to you for an interfaith ceremony. Talk to your officiant to see if they have any requirements. Otherwise, the witnesses can be whomever you choose. When is the Ketubah Read? The rabbi usually reads the Ketubah out loud during the wedding ceremony in front of all the guests. Avoid background music playing, as this could detract from the special significance. 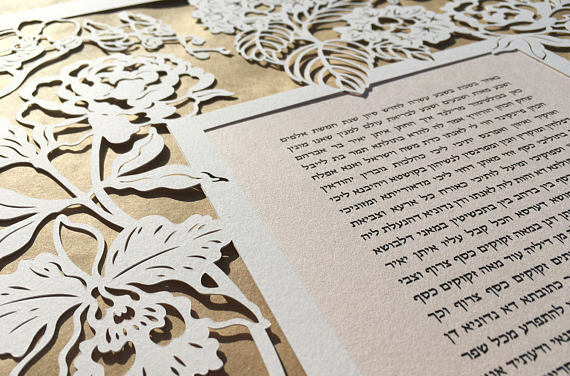 Depending on which Jewish branch you observe, the Ketubah can be found written in different languages. Traditionally written in Aramaic, many Conservative Jews and other non-Orthodox Jews use Hebrew rather than Aramaic. Nowadays couples choose to also include an English translation, or whichever language is their mother tongue. After reading the document, it is given to the groom who hands it to his bride for safe keeping. 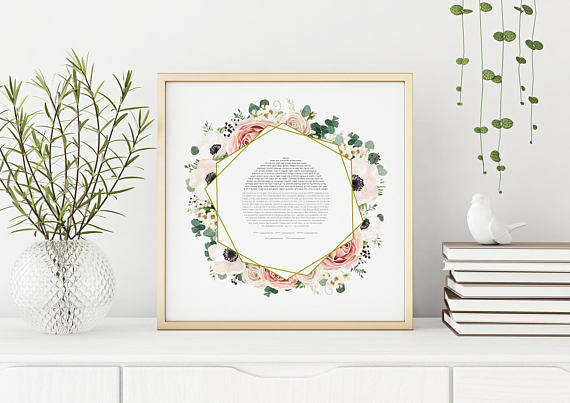 When to Frame a Ketubah? I stumbled across a great tip from a former bride. 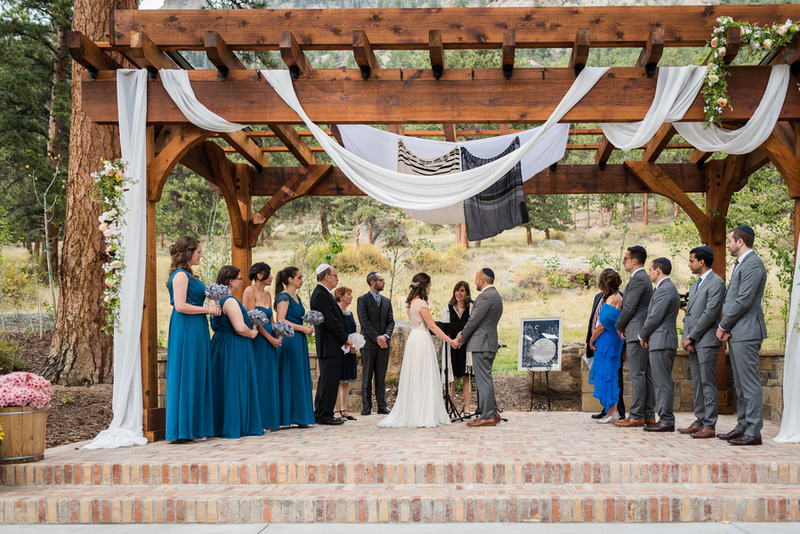 She suggested putting the Ketubah into a frame with matting before the wedding, but leaving the glass out during the ceremony. That way you can easily display it on an easel (like the one above). Then, when the witnesses sign it there is no risk of signatures accidentally being covered up. 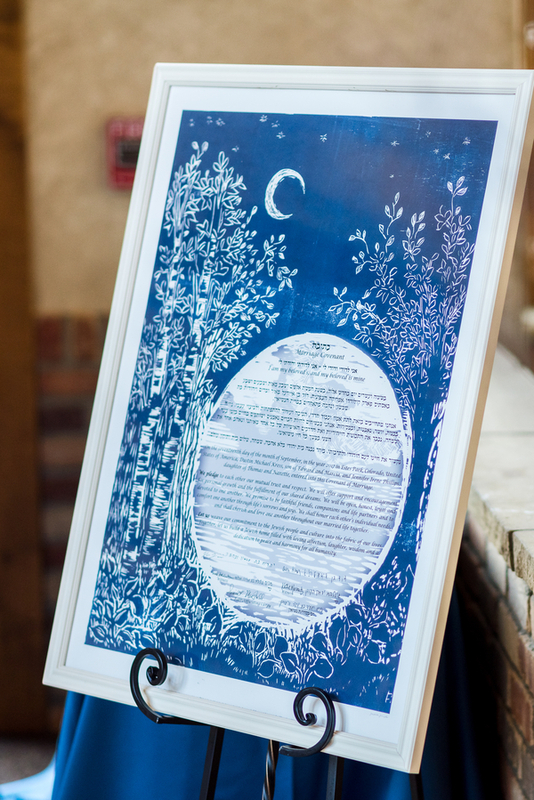 Signatures will already be in place and you can frame the Ketubah as normal. Once signed, the glass is put back in place. Where do you Display the Ketubah? 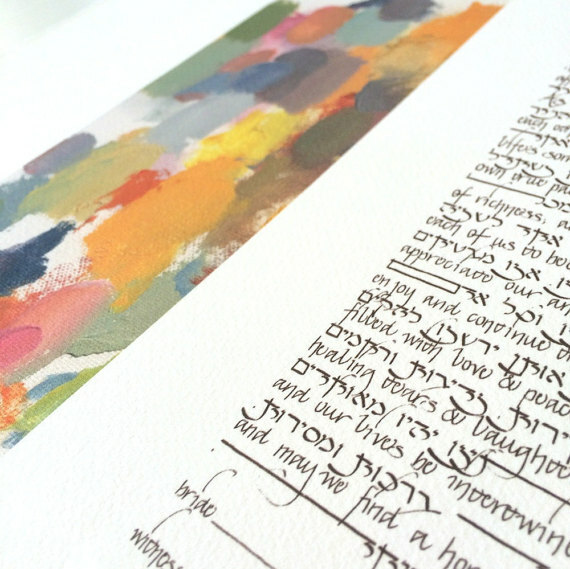 Ketubah’s are often done in calligraphy amidst beautiful artwork. Couples often choose to display it within their home in a prominent place. However, there is no right or wrong place to display your Ketubah. Display it wherever you feel most comfortable. If you both agree that is it a private item between the two of you, perhaps the bedroom would be most appropriate. 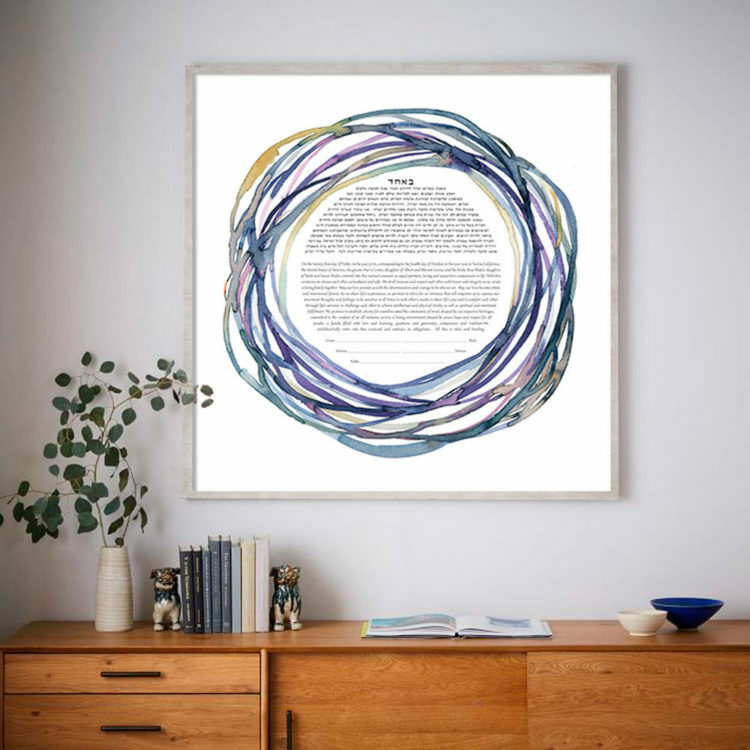 If you think the ketubah is a public declaration, hanging it elsewhere in the home where guests can easily view it works as well. Where can I Buy a Ketubah? Not that long ago, most Jewish couples bought their Ketubah through a local Judaica store. 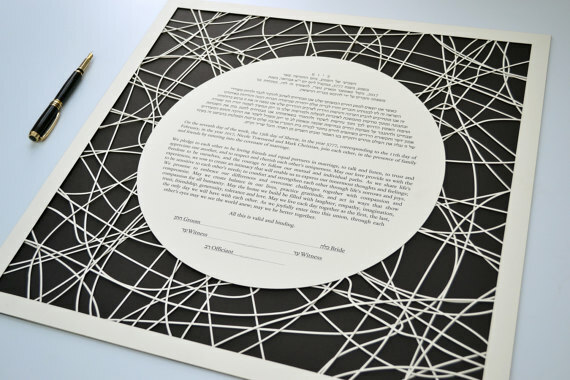 As with many industries today, ecommerce has revolutionized the Ketubah industry and almost all Ketubah are purchased online. Here are some of our favourites below. 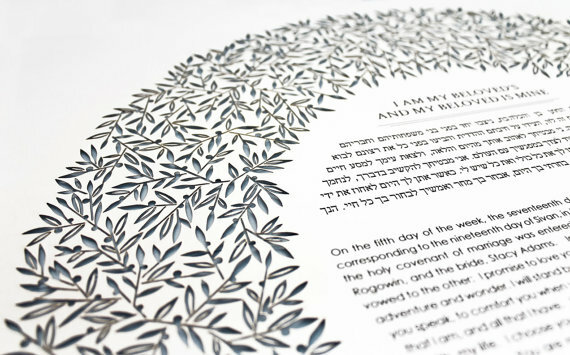 If you are looking for a custom, hand calligraphy made Ketubah take a look at this artist, The Ketubah. 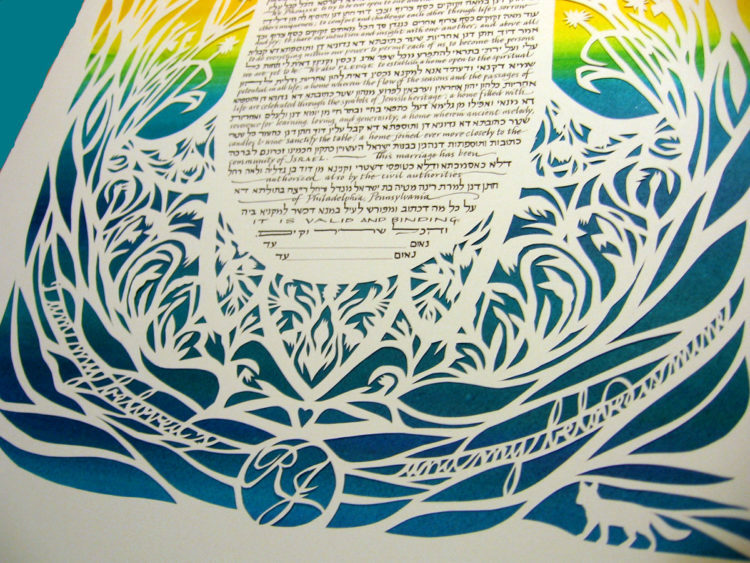 If you don’t have a large budget to spend on your Ketubah, check out this artist. 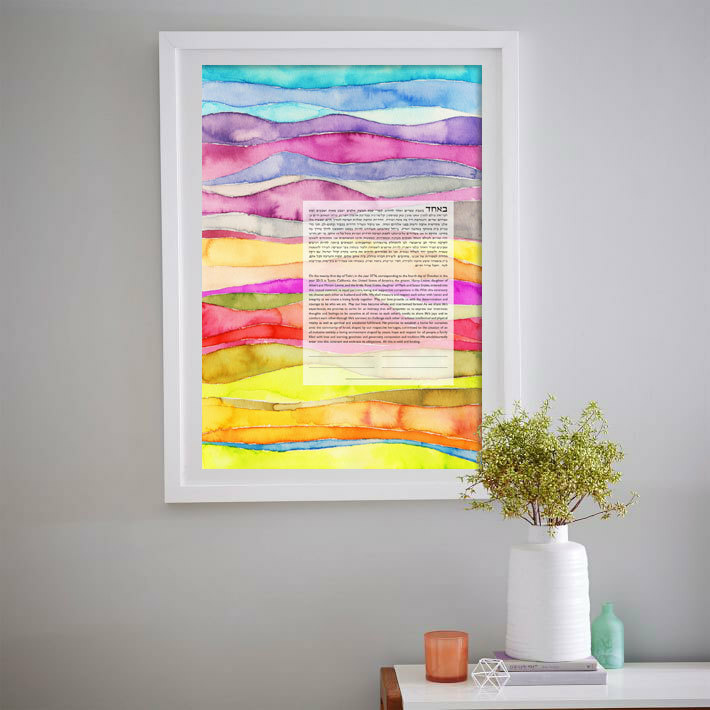 They have a nice selection of reasonably priced Ketubah that are printed onto fine art paper of the highest quality.